LeRoy Butler is a retired NFL strong safety who played his entire 12 year career for the Green Bay Packers. He is a Super Bowl champion for Super Bowl XXXI. 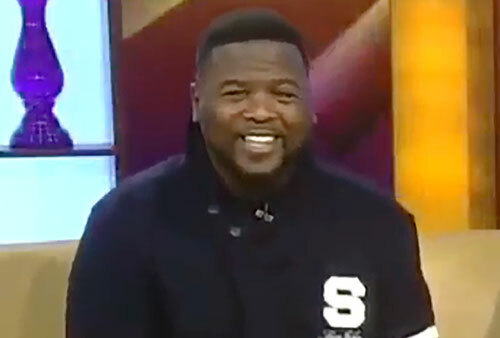 Butler is a four-time Pro Bowl player plus four-time All-Pro player for 1993 and 1996 through 1998 plus he is a member of the NFL 1990s All-Decade Team. He was elected into the Green Bay Packers Hall of Fame in 2007. Sports Speakers 360 is a booking agent for pro athletes. If you would like to book LeRoy Butler for a speaking engagement, appearance or endorsement, contact a LeRoy Butler booking agent for fees at 1.855.303.5450.